One aspect of the mission of the Foundation is to fund solid research studies investigating the beneficial applications of massage therapy. Gini Ohlson, Executive Director at gohlson@massagetherapyfoundation.org or 847-905-1520. 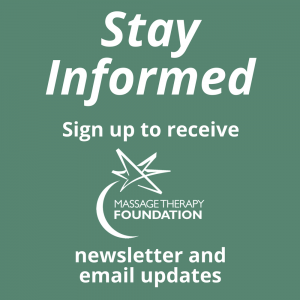 Massage Therapy Foundation Research Grants are awarded to those conducting studies that seek to advance our understanding of specific therapeutic applications of massage, public perceptions of and attitudes toward massage therapy, and the role of massage therapy in health care delivery. The maximum award is $30,000 for a one-year project period. 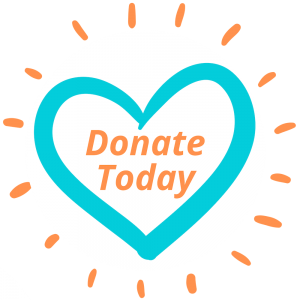 This grant supports high quality, independent research that contributes to the basic science of massage therapy application, including applied research investigating massage therapy as a health/mental health treatment and/or prevention modality. The research grant is available to investigators who have experience in the relevant field of research, and are presently associated with or have secured the cooperation of a university, independent research organization, or other institution qualified and willing to function as a Sponsoring Organization for the purpose of this project. – Mark Blegen, Research Grant Winner.